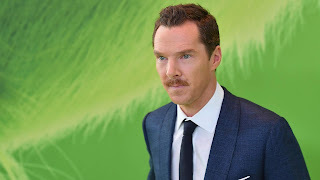 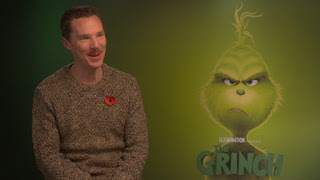 Home / CELEBRITY NEWS / Benedict Cumberbatch Gives Humanity, Wickedness to "The Grinch"
And he’s struggling with his own issues. 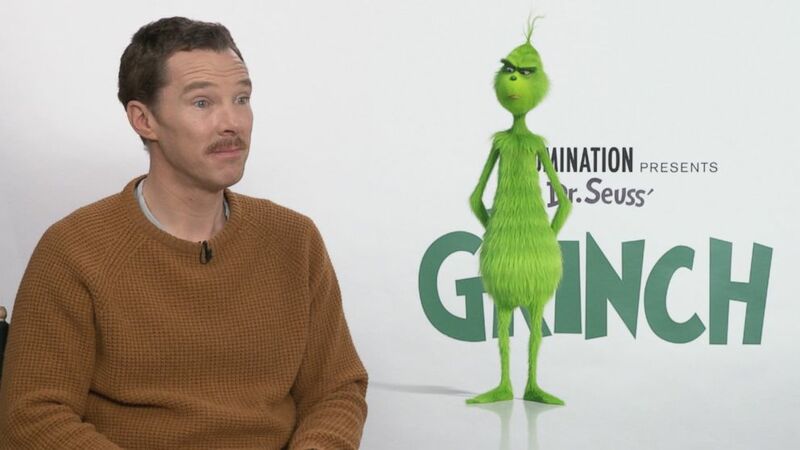 He’s beleaguered and bothered by all the holiday chaos. 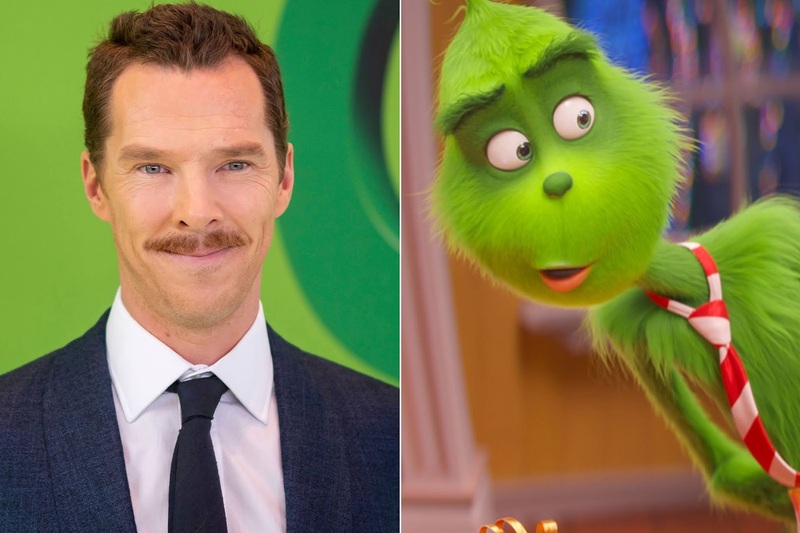 Case in point, he’s forced to descend into Whoville because he runs out of food. He had stocked up enough to get him through Christmas, but the stress of the holidays have lead to him emotionally eating, so his cupboards are bare.